I can’t believe that this year has gone by so fast. 2012 has been a hectic year for me as I graduated from college, I moved to the United States and then I got married. Although the changes in my life have been quite huge, I couldn’t be more thankful for all that I have, and even though I am scared for 2013 with my husband deployed, it’s a challenge I am willing to face, and the only way I see for me to progress and grow as an individual. With that being said, hope you all have a great time bringing in the New Year with whomever you are with. 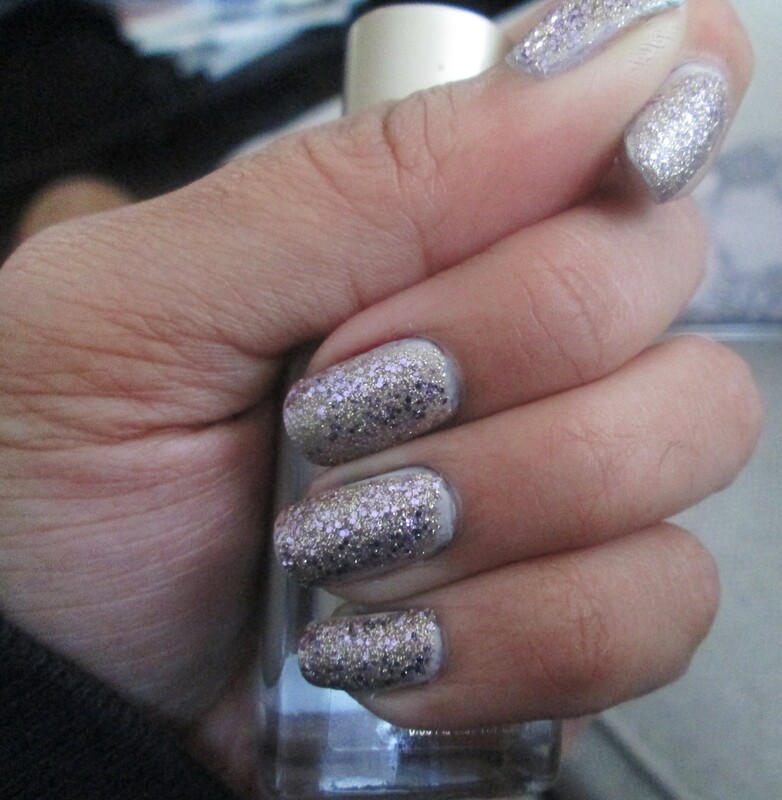 I for one love getting all dressed up, and right now I just did my nails all sparkly with glitter nail polish. 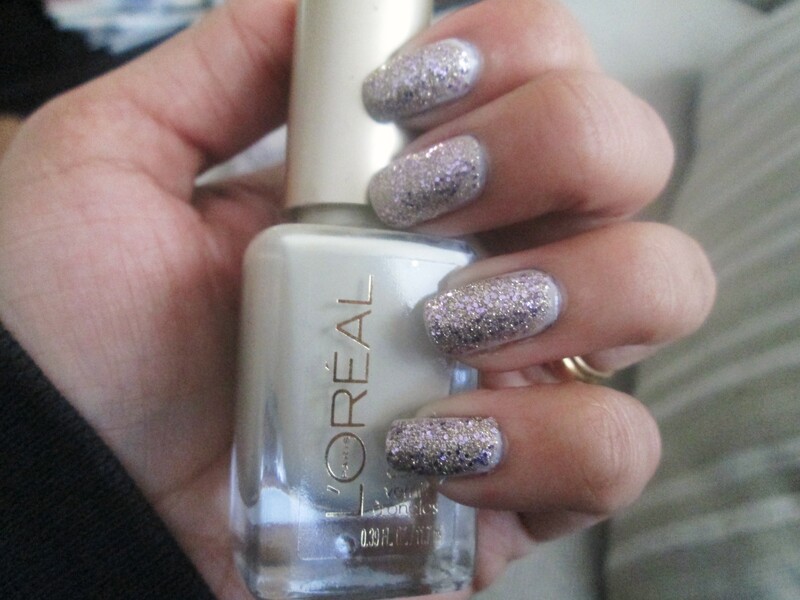 So lately I’ve been tired of wearing the same colors of nail polish all the time! 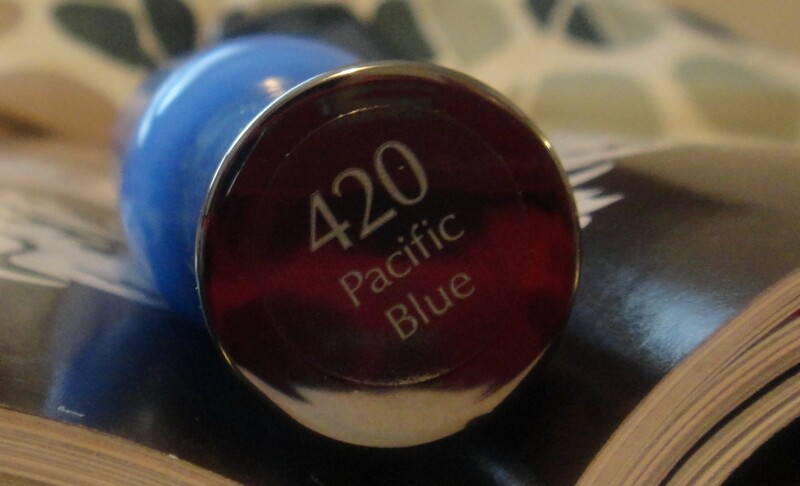 I always play it safe and go for red, pink and dark purple. 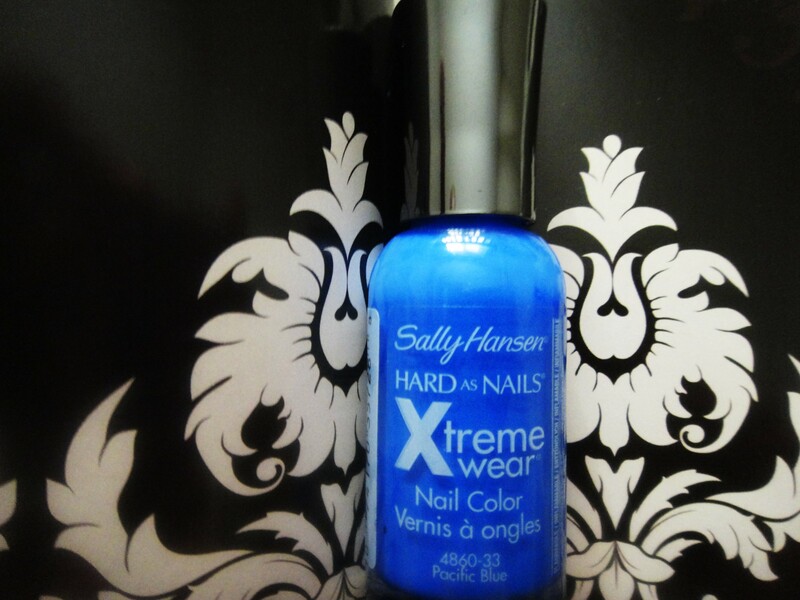 Well today, I went out and bought some new colors and one of them was Pacific Blue by Sally Hansen (Xtreme Wear). Not only does it last a long time, but it dries pretty quick, and more importantly it’s affordable! 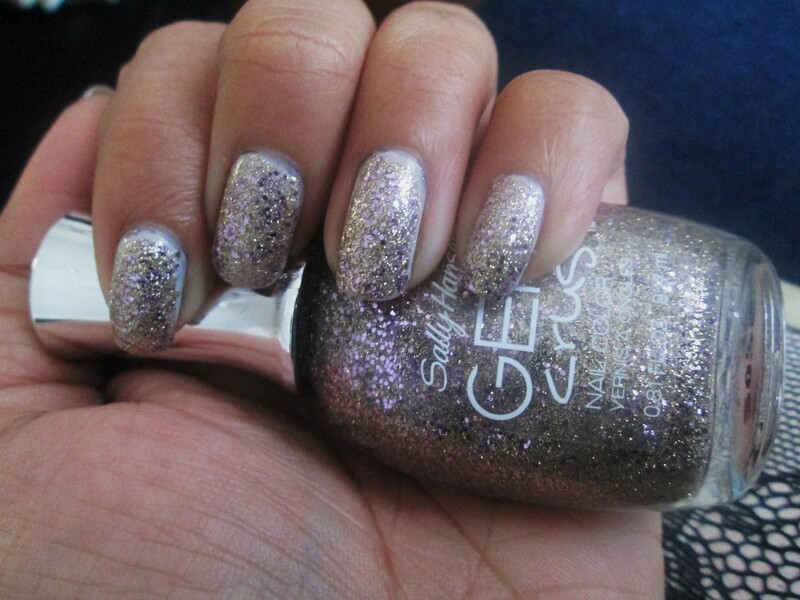 It’s a different color from what I normally wear, but its great for going out in the night!